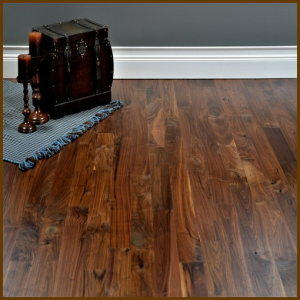 Brazilian Teak Premium Grade Hardwood Flooring, otherwise called Cumaru, is a captivating wood species from South America that makes a beautiful wood flooring for your home. Our Brazilian Teak is noted for its rich medium bronze to dark brown chocolate colored shading from board to board. Also, you will find a limited amount of dark reddish-brown pieces that runs throughout giving a warm sense to this fascinating wood. 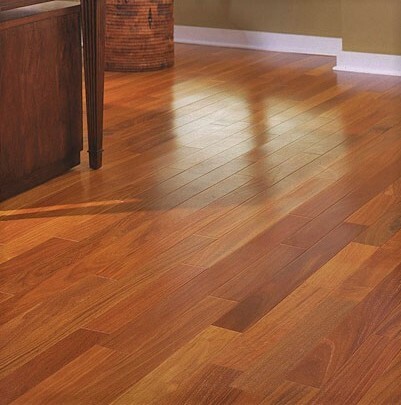 The long grain pattern of the flooring gives a featherlike wavy array that is delicate and engaging. Brazilian Teak is exceptional for its high hardness rating ranking as one of the strongest hardwood floor species on the planet. 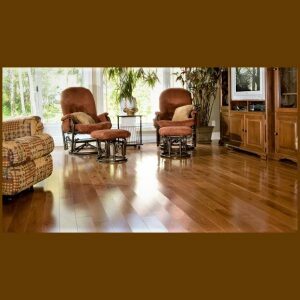 Our Brazilian Teak Hardwood Flooring is one of the most dense, strongest, and hardest hardwood species on the planet. 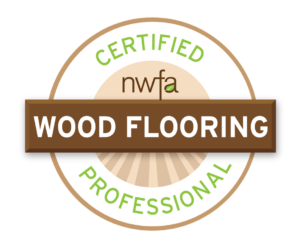 It is 174% percent harder than the acclaimed northern Red Oak, with a score of 3540 on the Janka Hardwood Durability Scale. Along with its strength, it has a dimensional stability in moisture with an average score of 7.6 points, which is 12% percent more secure than the Red Oak species. On the Janka Hardness scale, Brazilian Teak positions 3540 versus the 1290 of Red Oak. When ordering your Unfinished Solid Brazilian Teak flooring with Hardwood Floor Depot your material will be packaged in bundles, placed on a pallet, and wrapped for protection. The bundles will come in 1’-7’ random lengths with an average board length of 3′ long. The flooring includes a four-sided tongue and groove for ease of installation. $2.79 – $3.59 sq. ft.